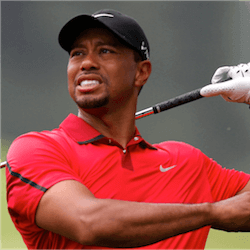 Is Tiger Woods’ Golfing Comeback Doomed? 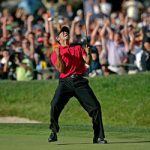 The news that Tiger Woods has pulled out of the rest of this year’s PGA season after undergoing surgery on his back for the fourth time in three years has left golf fans wondering if the 41-year-old can ever recapture his former greatness. Australian betting fans were happy to see the former World No. 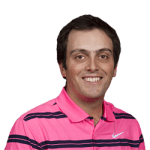 1 return after a long break in December, playing at his own Hero World Challenge in the Bahamas. After starting with three strong rounds, he had a disastrous final day and finished 15th out of 17 overall. 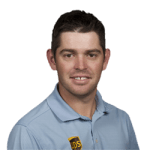 Unfortunately, his comeback ground to a halt when back spasms forced him to drop out of the Dubai Desert Classic on 3 February. 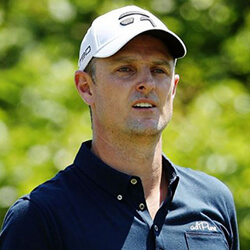 He announced the latest surgery, to relieve pressure on a spinal nerve, on his website recently, adding that he is following up with rehabilitation and plans to return to professional golf at some point in the future. Although Woods appears confident that he will eventually be able to play at top level again, many punters aren’t so sure. He has been battling debilitating back pain since before the 2014 Masters, when he first had surgery for a herniated disc. Two more operations after the 2015 PGA season failed to sort out the problem, and kept Woods off the tour for more than a year, until his return in the Bahamas. Typical recovery time on his latest surgery is at least six months, so it’s unlikely he will be back on the PGA Tour before 2018. Apart from questions over whether he will ever be fully fit again, fans are also aware of all the new talent making hay in his absence. None can claim to be the equal of Woods at his best just yet, but the top echelons of the PGA rankings include several golfers who will prove a serious challenge if and when he does return to professional competition. World No. 3 Jason Day and No. 10 Adams Scott are two Australian players to watch in the rest of the 2018 season. Current World No. 1 Dustin Johnson looks on track to bust a few of Woods’ records over the next few years, and Rory McIlroy, Hideki Matsuyama and Jordan Spieth are also likely to feature prominently on leader boards this year.